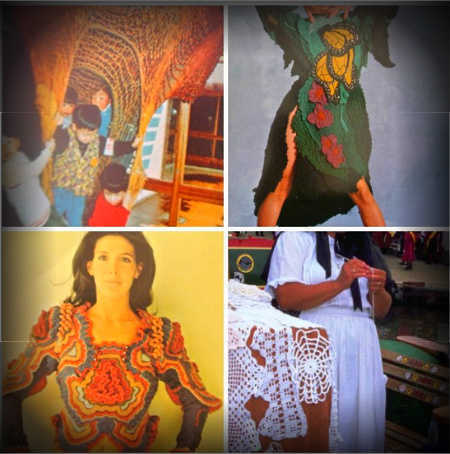 An update and information on the beautiful work of Crochet Artist Susan Morrow. 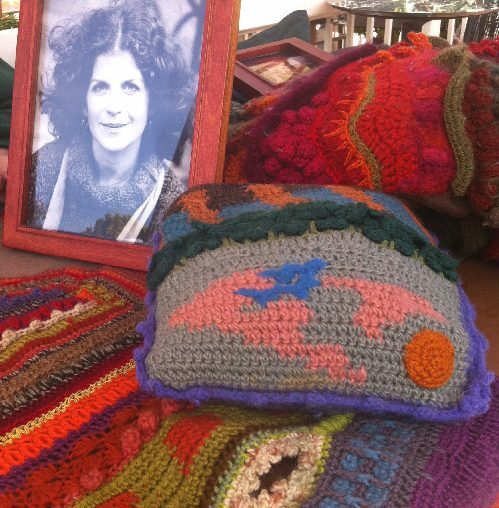 When I first launched my series on 1970s crochet designers, I’d never heard of James Walters and Sylvia Cosh. You terrific crochet lovers quickly informed me that these were crochet designers and authors that I needed to know! 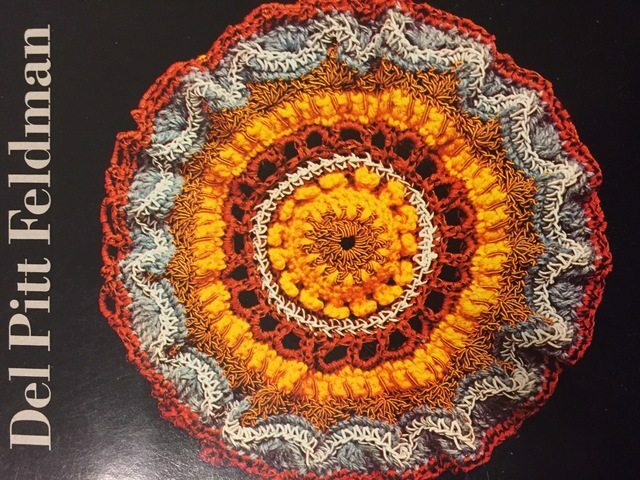 In this post I’m rounding up all of the articles I shared featuring vintage, retro and 1970s crochet. 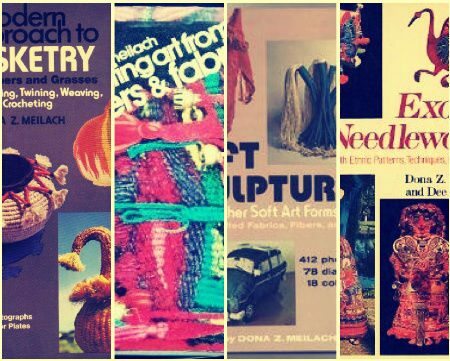 Despite all of the research I’d done into 1970s crochet this far, I’d never heard of Dona Meilach. I have no idea how that’s possible because as soon as I looked her up I discovered that she was a prolific author in all areas of craft writing, especially in the 1970s. 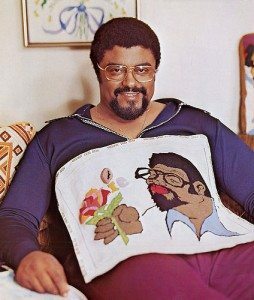 Rosey Grier was a professional football player who was also known for publishing a book in the 1970s called Needlepoint for Men.